Being travel addicts ourselves, we’re constantly in the look for travel inspiration. One of the best resources for that is reading other travel blogs, in order to learn from different experiences and perspectives. We follow a good number of them, including some from fellow Portuguese travellers. With this, we decided to highlight the ones we read more frequently and what we like about them. 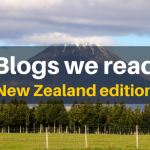 Here are the blogs we read. Sandra and Dhanish are a Portuguese-Indian couple based near Lisbon, the Portuguese capital. They’re big fans of slow travel and getting the most of the people and cultures they visit. Well, Tripper is not only a blog, it’s more than that. They’re building a travel app and a guide to Lisbon. Talk about being busy! We really enjoy the concept they have around guest blogging, nursing collaboration from other trippers in a very interesting way. One of our favourite articles is about the Portuguese archipelago of the Azores, particularly the one about the island of Corvo. We’ve been to the archipelago but only to the island of São Miguel. This reminds us we need to travel more to this beautiful region of Portugal. João is the most seasoned traveller of this group and he’s been to more than 100 countries. And it’s not all numbers. A true nomad, João lived in more countries than a hand can count and currently calls Morocco his home. What impresses us the most is some of the places he’s been to, like Afghanistan, Tajikistan or North Korea, just to name a few. Off the beaten path? Hell yes. Along the way, he produced many different articles with very inspiring photography, that we thoroughly enjoy. We’re suckers for nature and the outdoors, and what can get more remote than Antarctica? Pretty much nothing. Read his article for a travel guide to this spectacular part of our planet. The second João on the list is a more recent traveller but already with some experience on the road. He left his home and comfort zone six months ago and is still going strong. We’ve been following closely his adventure exploring Finland and always waiting for the next great photo. We’re looking forward to seeing where he goes next. There’s nothing better than reading how travelling changes people’s lives and João’s reflections about his first three months on the road are a very good example. We only found Carla and Rui’s blog very recently while reading their article about Iceland and instantly became readers. They’re also very experienced travellers, having travelled to more than 70 countries. Their blog is growing since we first visited and constantly being updated with more interesting and diverse content. The photos, especially the ones on the Face to Face category, are nothing short of amazing. We’ve been talking about visiting Greenland for a couple of years now and their article with tips about travelling there is very useful. And we’re done. Hope you find these travellers and respective blogs as interesting as we do and make sure to pay them a visit! Thanks for reading. 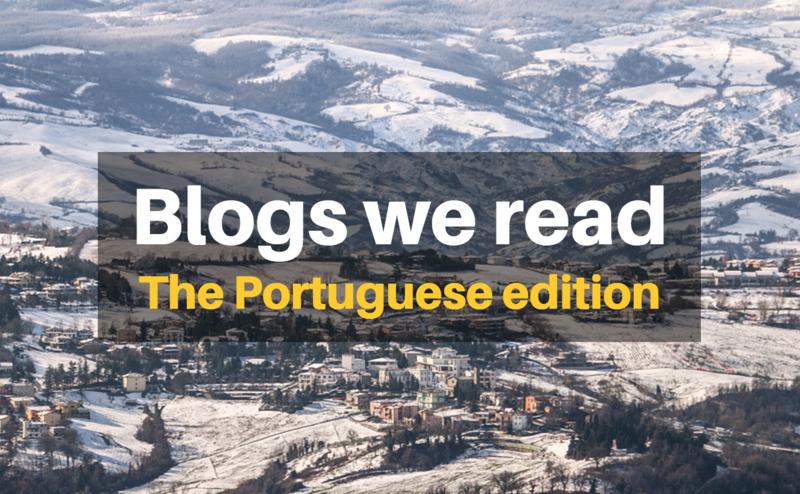 We actually read other Portuguese travel blogs, including yours. Also, we follow your passion about travel blogging, namely some very active and interesting discussions over on some Facebook groups. Our idea was to do a small selection of blogs at a time and not make it too extensive. We’re definitely planning on doing another edition of this and include another bunch. In the process we found out about other blogs as well. If you know others let us know! Hey guys! 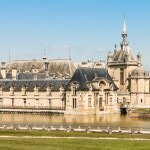 thank you for mentioning my travel blog. I’m glad to be included and make part of your small selection. keep on the good work! big hug from Praia da Rocha!